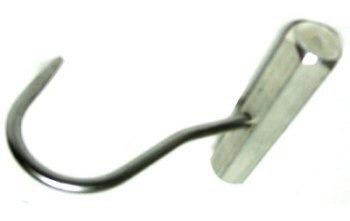 All Metal Handle with 6-3/4 inch stainless steel boning/ selecting hook. For handling meat. Made in USA.